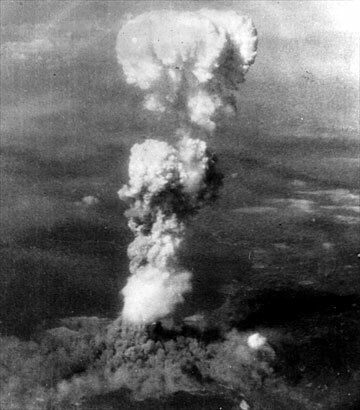 Today is the 70th anniversary of the atomic bombing of Hiroshima. I thought about doing an article on this solemn occasion, though I also did one in 2013, but today came across an interesting post by Padre Steve whose work I have reblogged before. Steve is in the military and has a uniquely insider view of military ethics. I present this to you not to endorse 100% of his conclusions but because I think the process of analyzing the morality of nuclear warfare–and warfare in general–is absolutely necessary. My own thoughts on the matter are complicated and troubled, as I suppose anyone’s are. It’s very difficult to deal with the morality of nuclear weapons because war itself is inherently immoral. Deciding which weapon is “right” to use in a given situation is something like counting angels dancing on the head of a pin. 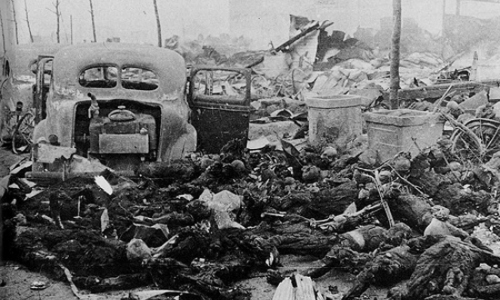 This is what is forgotten sometimes in historical debates about Hiroshima and the events of 1945. 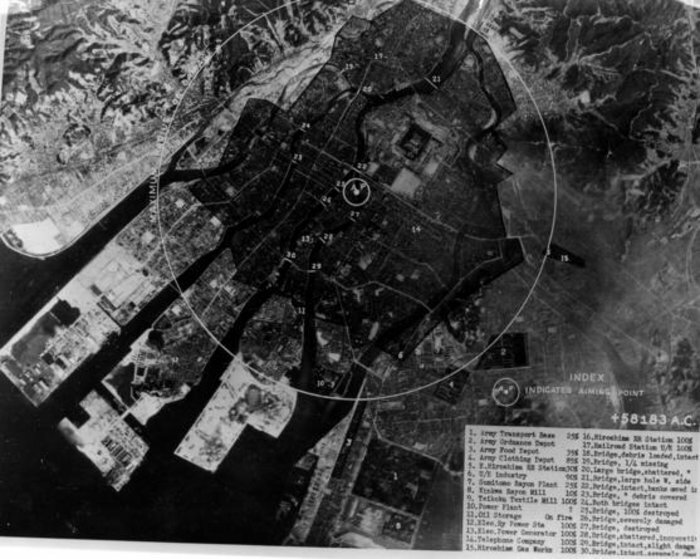 The bomb at Hiroshima did much more than kill horrific numbers of people. In a very real way it upended our moral universe, opening deeply existential questions that no one particularly wants to face. Well, we need to face them. We can’t just shy away, or adopt a facile or easy position on the matter, because we’re uncomfortable talking about it. This article is a brave contribution to that conversation.